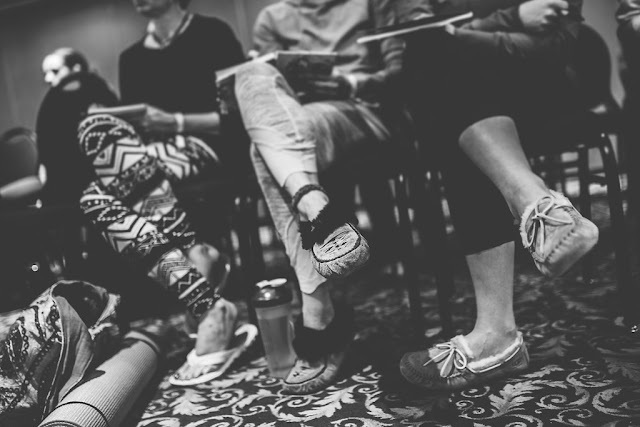 NORTHERN LIGHTS TIGHTS + NO PLACE LIKE OM TANK - NEW PY GEAR! 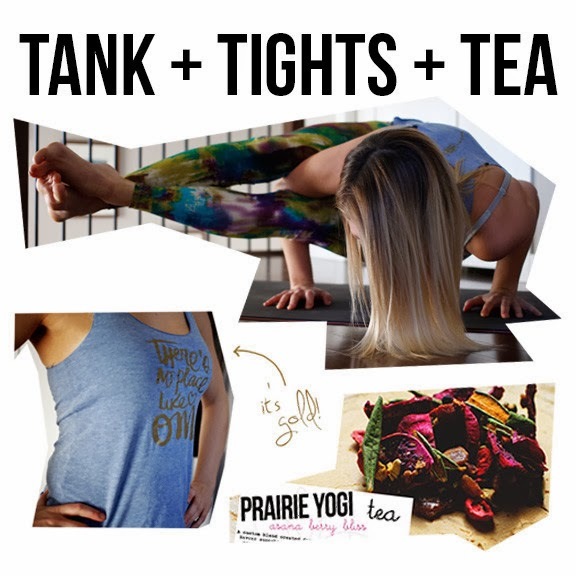 Introducing our newest Prairie Yogi apparel: There's No Place Like Om tank and Northern Lights yoga tights! We've partnered with beautiful script artist Kal Barteski again to create these awesome yoga tanks inspired by the big prairie sky and golden fields. 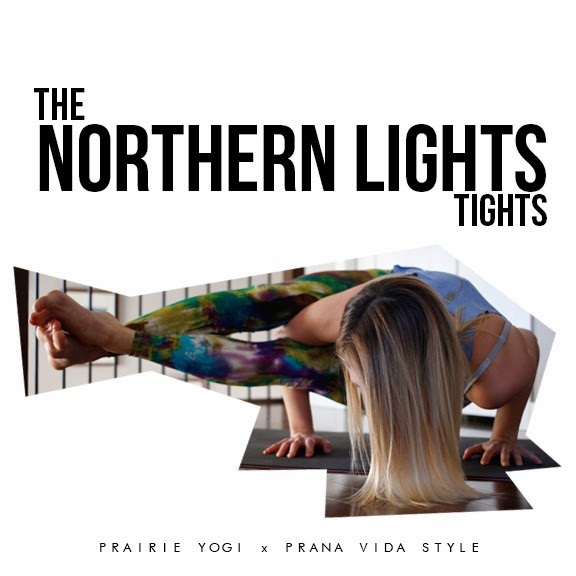 Our newest tights, created locally by Prana Vida Style were inspired by the northern lights that dance in our big prairie skies. LOVE! You can have it all - and more! We have put together a perfect package with our newest tights & tank with 50g of our Asanaberry bliss tea! A wonderful gift for your valentine... Or yourself ;). 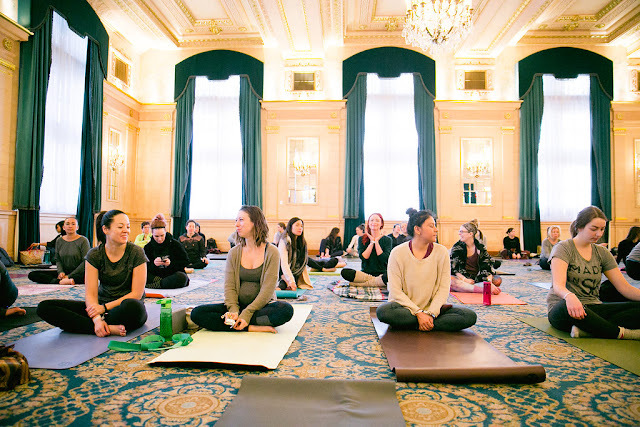 You can find these items on our online shop and we will also have them for sale at our UNION: A Partner Yoga Event on February 17th.